The defence department and armed forces have responded with a joint statement after CTV reported on issues facing the Royal Canadian Navy’s multi-billion dollar procurement. 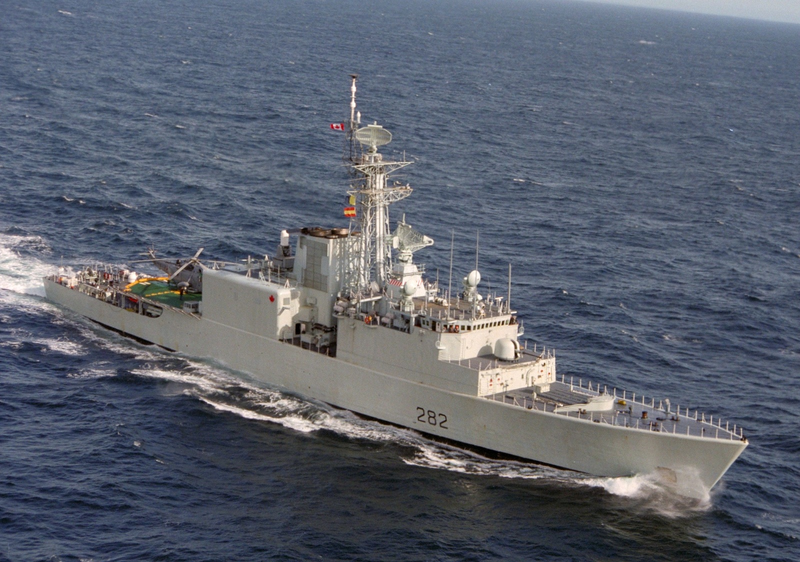 CTV News’ Mercedes Stephenson reported on internal documents suggesting the Canadian Surface Combatant program, which will replace aging frigates and destroyers, is at “very high risk” of running over budget, behind schedule and producing inadequate capabilities. Sources later told CTV News that the project’s fixed budget -- combined with increasing costs and procurement delays -- mean the navy has likely already lost one or two of the promised 15 ships.